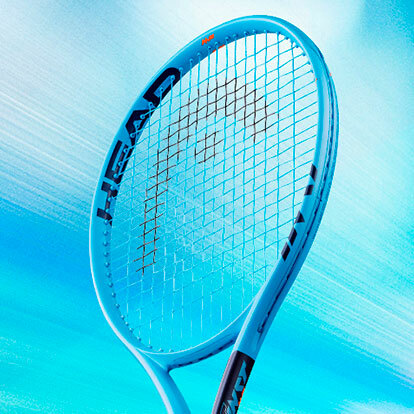 Excellent performance with minimum effort is the secret of the Head Instinct line. 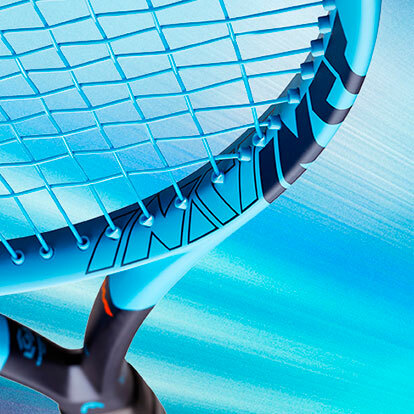 The Graphene 360 ensures better stability and greater power. 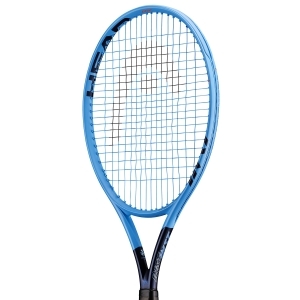 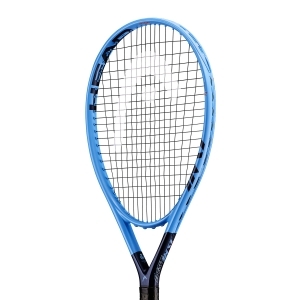 The Instinct MP provides the benefit of effortless high performance and comfort to the advanced tournament player. 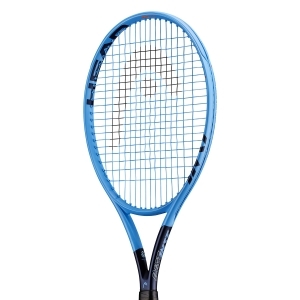 The secret to the incredibly easy playability lies in the specially designed cross-section, which provides more stability and leads to a bigger sweet spot for effortless power. 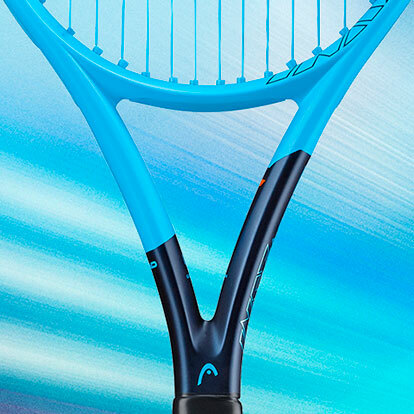 The new Graphene 360 technology provides greater stability and optimized energy transfer, for more power thus more ball speed. 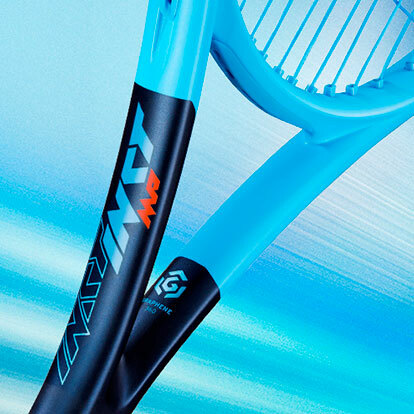 Just like the rest of the INSTINCT series, the INSTINCT MP has an exceptional design with a huge visual impact thanks to its color-blocking look of bright crystal and a dark midnight blue.